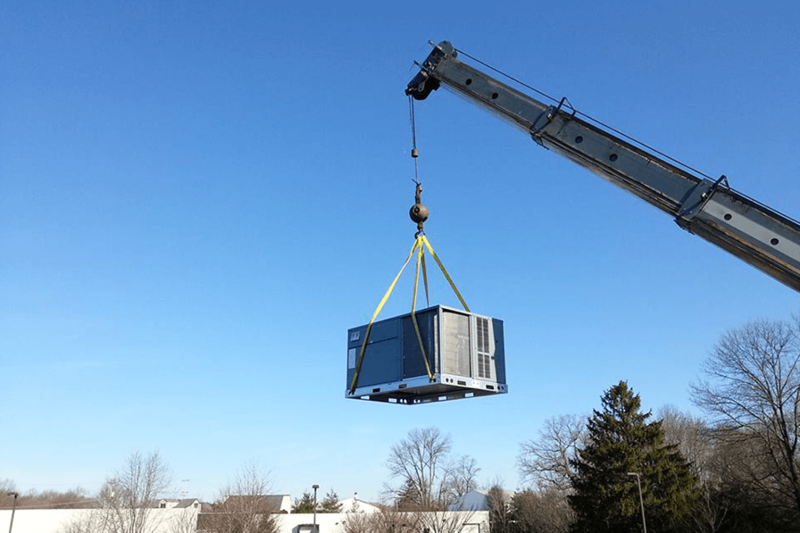 Commercial, Industrial & Residential Solving all of your HVAC-R needs. Welcome to Climate Solutions Services, Inc. 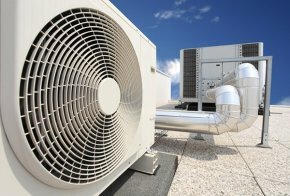 Serving the state of Delaware, Climate Solutions Services, Inc. has earned a reputation for quality and reliable service. We treat every customer like they are part of the family and strive to deliver exceptional service at every opportunity. 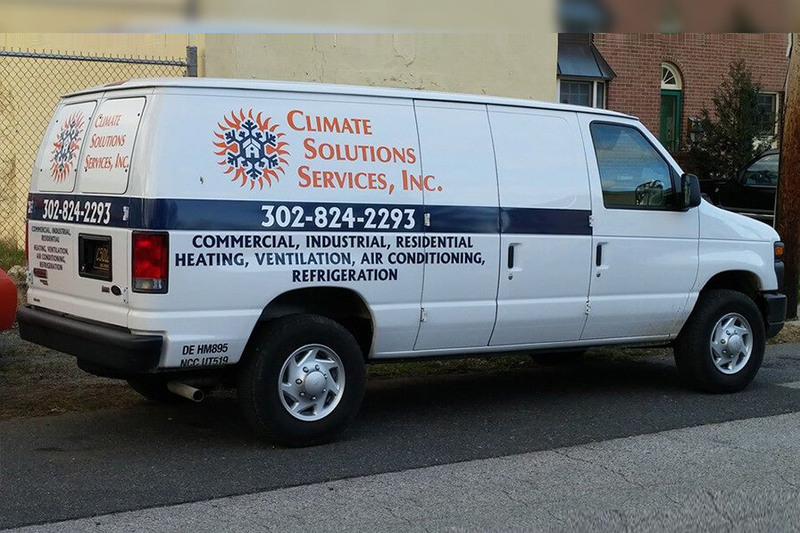 When you call Climate Solutions Services, Inc., you aren’t just calling experts, you’re also calling real people who know what it’s like to have to deal with HVAC problems. Our certified technicians are masters of their craft – and we will help with any repair or installation need you may have so that the process is as easy as possible for you and your family or business. Whatever your cooling system needs, we can help. Call us now to schedule a service appointment. Proper sizing of the equipment to meet the unique needs of your home and or business. 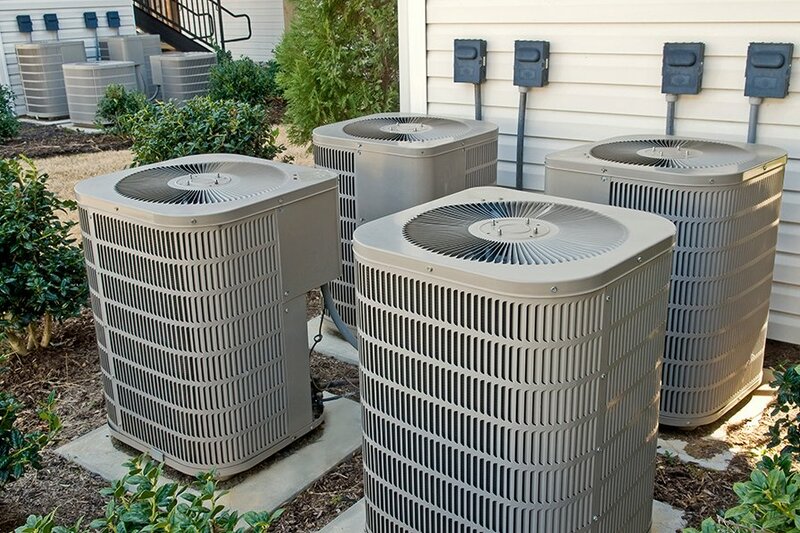 If your HVAC should ever break down, it’s a crisis you can’t ignore. When you call us, no matter the hour, we reply promptly to get you back up and running as soon as possible. This means that you get lightning fast service from the area’s best HVAC Company! 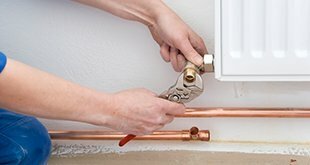 So, at the first sign of trouble with your heating and cooling system – be it a funny noise, not-so-cool air, faulty thermostat, or otherwise – call Climate Solutions Services, Inc. right away and we’ll get you back up and running in no time! © 2019, Climate Solutions Services, Inc. All Rights Reserved.